We understand that you want the best deal. That's why we'll give you a quote and store it for 30 days so you can order online when you're ready. 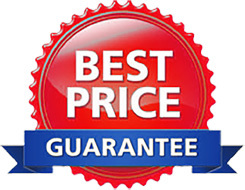 We're confident you'll receive the best price.